Alon Kalay is a faculty member in the Accounting Division at the Columbia Business School. He holds a PhD from the University of Chicago and an MBA from the Wharton School of Business. 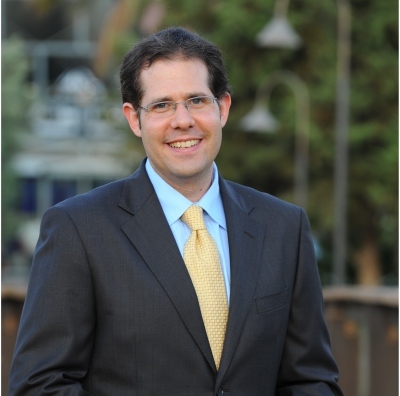 Prior to earning his PhD, Alon worked as an Associate at McKinsey & Company, in the Corporate Finance Practice. He has also served as a faculty member in McKinsey's Core Skills Valuation Training Program. Professor Kalay's research explores how investors use various sources of information, specifically corporate disclosure and accounting information. In this context, his research broadly focuses on:  Different types of corporate disclosure, and their role in the sophistication of the investor base;  Aggregate earnings and uncertainty, and their relation to macroeconomic activity; and  Bond contract design and debt pricing. Copyright © Alon Kalay. All Rights Reserved. Designed by Jessie Kalay.